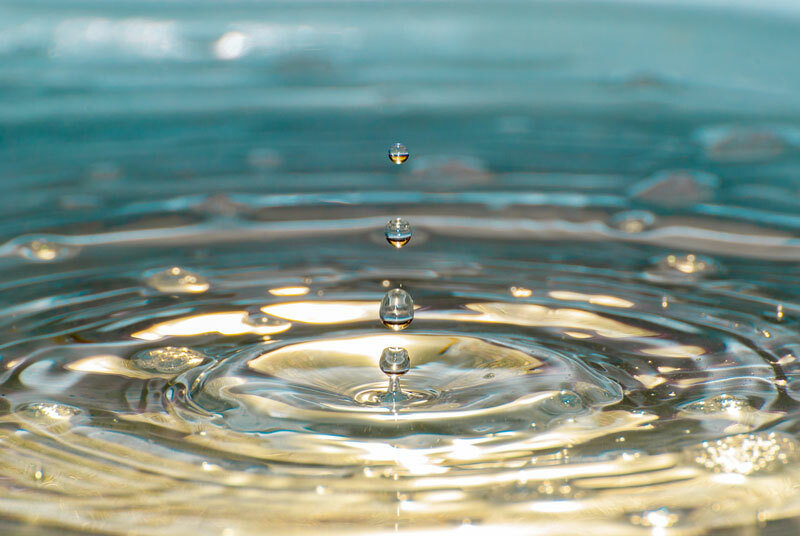 Learn how to improve your building’s water conservation efforts. August is the hottest month of the year. As the drought continues and temperatures continue to soar, it’s more important than ever to conserve water. From personal use to industrial use, make an effort to reduce your water consumption. Check out these ways to improve your commercial property’s water use so that you can help do your part. Green lawns aren’t the most sustainable options when it comes to your commercial property’s landscaping. Change your landscaping to something a bit more drought friendly. Install fake grass, or use native species. There are ways to keep your landscaping aesthetically pleasing, yet drought tolerant. From your toilets to your plumbing systems, changing outdated models to newer more efficient ones can significantly help you to reduce your water usage. WaterSense high-efficiency toilets, for example, use 1.5 gallons per minute, which is just a fraction of how much regular models use. Swap out the old for the new so that you can do your part to conserve water. There are various types of water categories that can be used for various purposes. Potable water is safe for human consumption, however, gray water and black water are not. While black water can’t be used for much of anything, gray water, or reclaimed water, can be used for non-potable purposes like watering a lawn or washing laundry. Increase gray water usage on your commercial property to save water. Go green and improve your commercial property’s water conservation efforts. Improve your commercial property with the right maintenance. For assistance with roofing, solar paneling, decking, and waterproofing your commercial properties, contact SBR Roofing. Located in Burbank, California, we offer the best roofing and decking services in the Greater Los Angeles area.